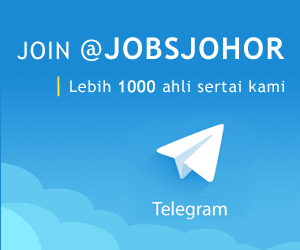 Jawatan Kosong Munivac Sdn Bhd Johor Bahru, 2018. 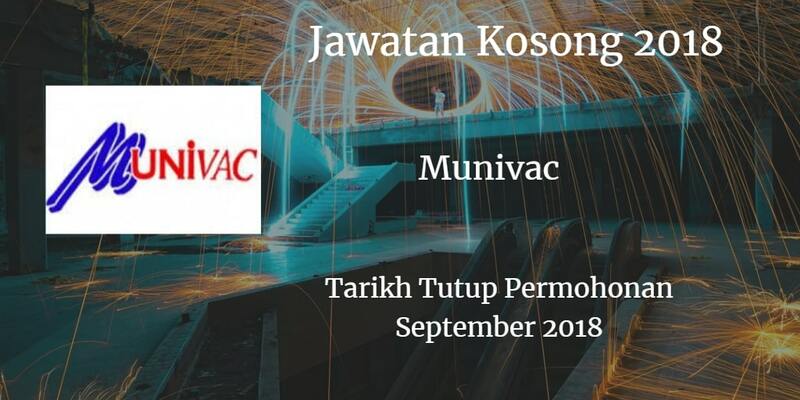 Syarikat Munivac Sdn Bhd membuka peluang pekerjaan Munivac Sdn Bhd,Johor Bahru, terkini 2018 ,ini. a)Minimum Diploma qualification with related study or with 1 years experience in related field. d)AbIe to work in rotating shift. a)Must possess at least a PMR or SPM or equivalent in relevant discipline. Fresh graduate will be considered. c)Able to work in rotating shift.